Custom-made precious jewellery is the perfect way to express your love or to celebrate a significant event. 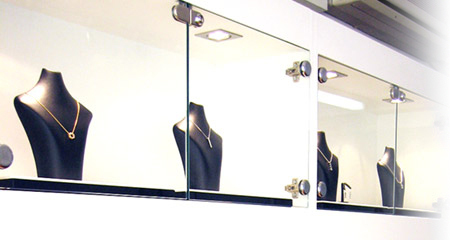 Bill Mazis is a Master Jeweller offering the very best in custom made jewellery design. Using labour intensive techniques established for over 100 years and only the very best materials, Bill pieces are luxurious and innovative. Whether you require an exclusive piece designed to your specifications, or have an item of jewellery needing rejuvenation or repair, Bill can assist you. You can also select a piece from Bill´s limited personal collection featuring a wide range of his exquisite designs.